Microsoft Dynamics CRM 2011 is an innovative product with limitless possibilities to extend and customize according to various industry requirements. In last few years, Microsoft has improved CRM product but there are still some features missing specially in the area of mail merge. These gaps have been beautifully covered by many ISV’s by developing innovative add ons to support enterprise CRM deployments. 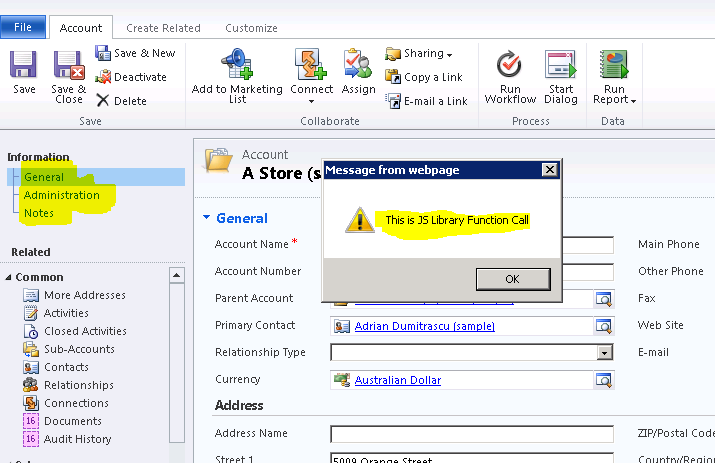 Today i will discuss selection of a mail merge addon for Microsoft Dynamics CRM 2011. 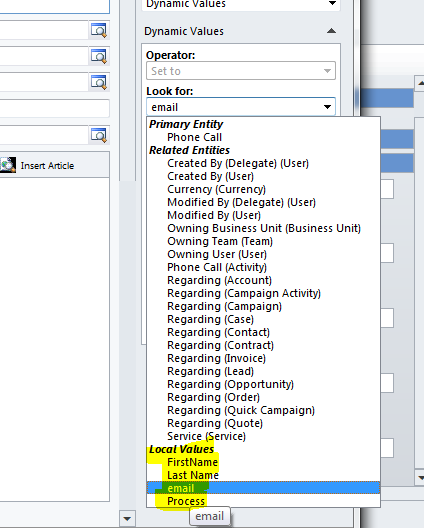 CRM 2011 provides comprehensive mail merge functionality but still some advanced features as below are missing from this version. There are two major ISV’s providding mail merge addons. You can build complex relationship using FetchXML tool. Link entity section will provide you a way to attach entities in a relationship. This tool generated FetchXML as per you entity selection and you have an option to use your own FetchXML and build relationships on multi hop away entities as shown below. 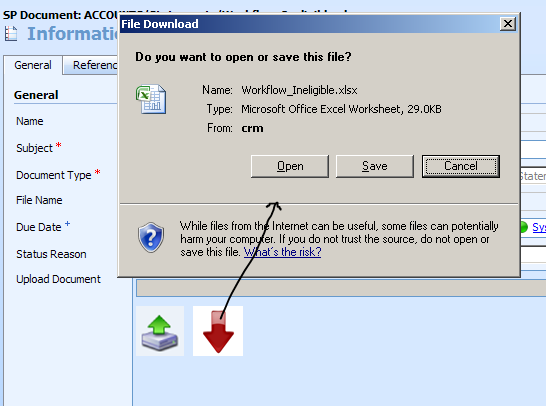 Both addons can convert generated document to PDF as shown below. 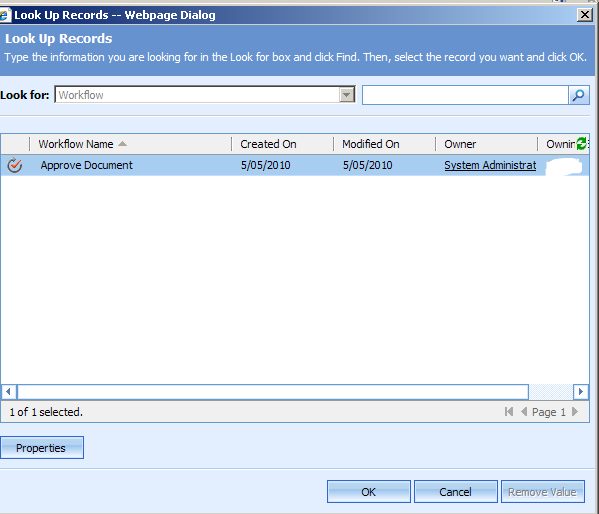 Moreover, you can create an activity and attach generated document to it. Both addons provides limited conditional formatting capabilities. 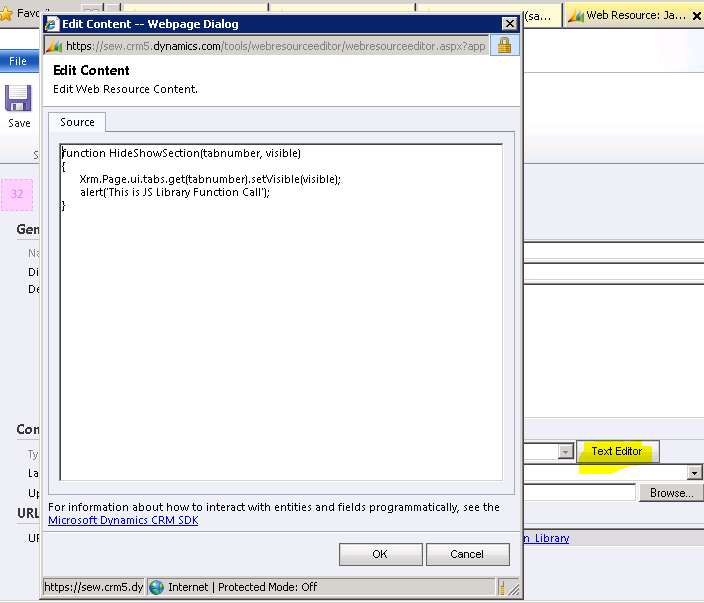 Both addons provide template import/export feature. 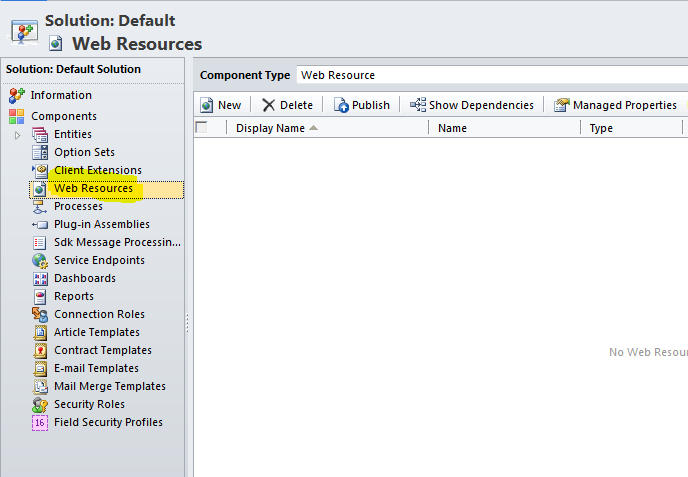 Import tool provides possibility to deploy existing templates to a different organization. Both addons expose Template as a CRM record. In this way, user can benefit from CRM integrated security model to build various permissions on template depending on user security roles. 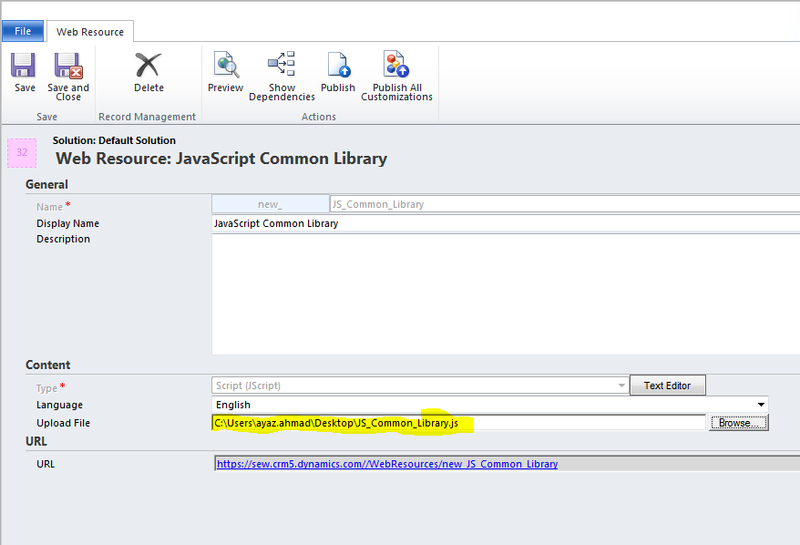 Auto merge feature is not included in DocumentCorePack addon. 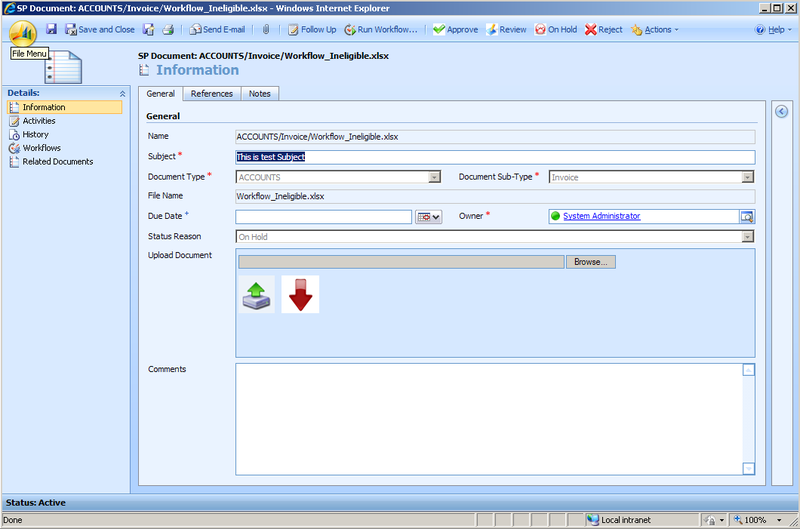 A separate addon is available by MSCRMADDONs for generation of documents automatically from processes. Microsoft Dynamics CRM 2011 comes with a brand new concept of solutions. Solutions are how customizers and developers author, package, and maintain units of software that extend Microsoft Dynamics CRM 2011. In this post I will be focusing on development of enterprise CRM implementations and utilization of solutions. In enterprise CRM implementations, many processes/iterations are running in parallel which result in many product releases in parallel. So development, testing and rollout of all releases in parallel with no interference with work in progress are massive challenges. Install base solution as managed in this org i.e. very similar to solution library concept. 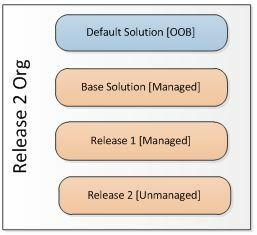 Similarly, for all other release, use rest of all released as managed solution (reference). 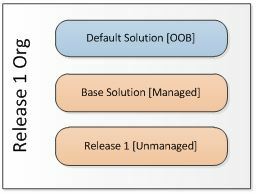 Now, if something is changed in release 1 or base solution, you can use managed solution update feature. Just export new version of base/release 1 solution as managed and install it to release 2 organization by using overwrite or merge option. 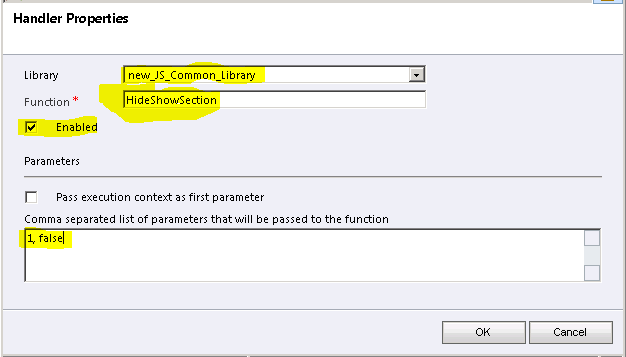 Now let’s open the file in Text Editor available in web resource to add a function to show/hide a section/tab on form. 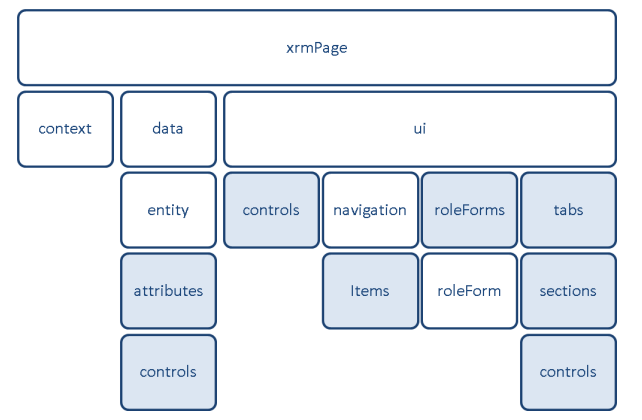 Microsoft Dynamics CRM 2011 provides new xrmPage model to access UI and data at client side. Here is a snapshot of the hierarchy. Now let’s add library from solution library. You can see that Details tab is now hidden and alert. Microsoft CRM 4 lacks call scripting features and customer especially call center customer will have to buy 3rd party add-ons like TK Dialogues, custom ASPX pages etc. to fulfill this requirement. 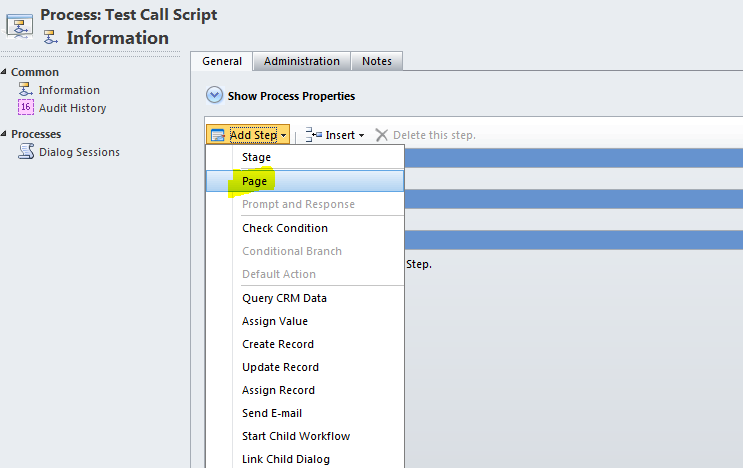 However, Microsoft CRM 2011 provides call scripting out of the box using processes. 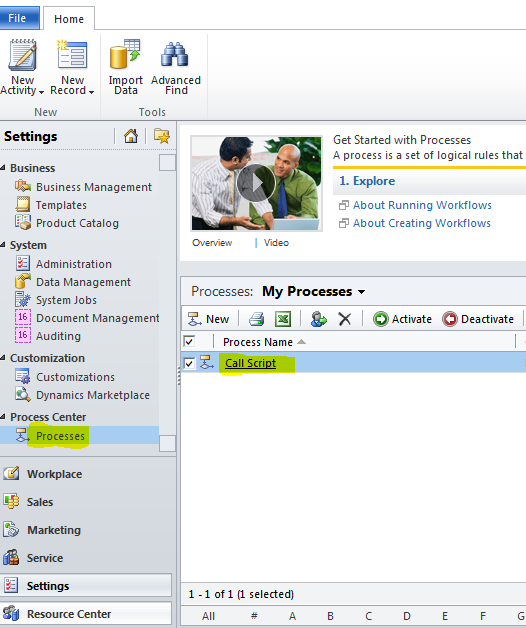 Processes are now used in place of workflows. Microsoft has categorized processes in Workflows and Dialogs. 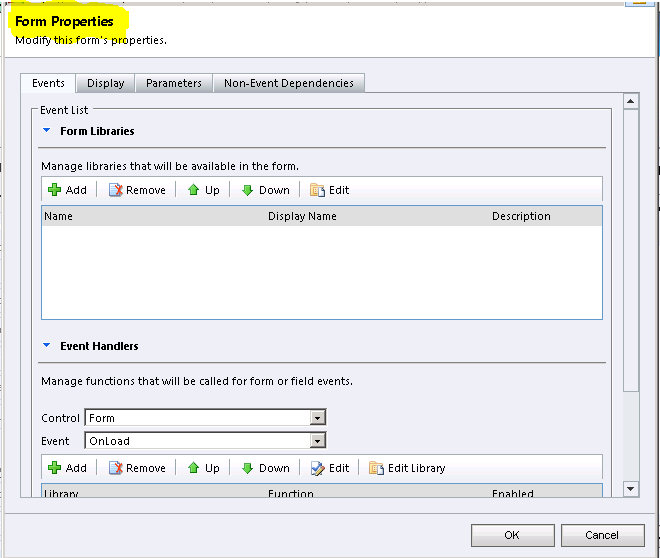 Workflows are same old workflows but dialogs can be utilized in various ways i.e. Call Scripting, Approval Processes, User Feedback Process and many more as CRM 2011 gets introduced in various industry sectors. Microsoft CRM 2011 provides a designer tool for designing processes and this designer tool is very much similar to workflow designer but much more capabilities as compared to workflow designer. Now you have the options to prompt and get user input into process. For the sake of clarification, lets design a script for call center representative to ask first name and last name of customer whenever takes a call from customer. 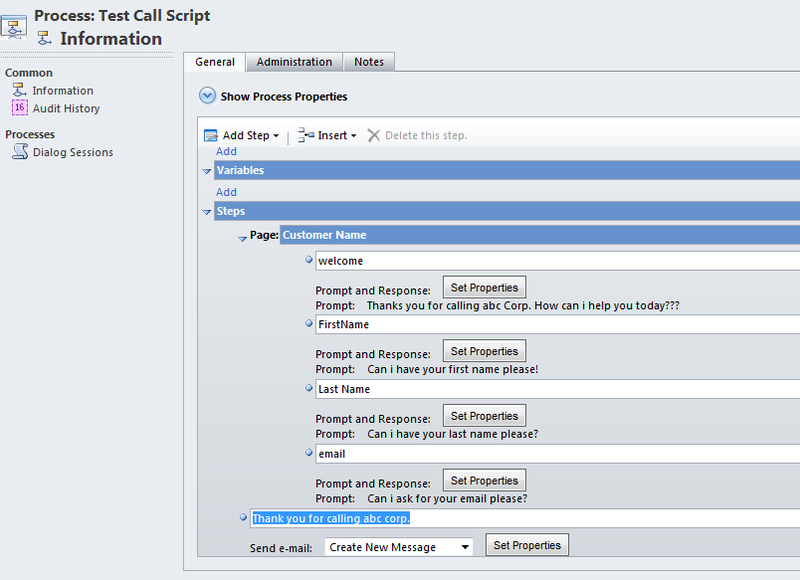 This script will be designed to execute on phone call activity as shown in the category attribute. Now we will add a page and then add two prompt and response steps for first name and last name and one prompt and response step for email. We have almost designed are very simple Call script that will ask standardize our response when a call is received from customer. It will first ask for first name & last name. Then will ask for customer email address. Here we can specify as many steps as required to implement you call scripting needs and you can utilize the values gathered through this script to send emails. Create records as cases, contacts, activities, service activities etc. Let’s Activate [published/unpublished is renamed as activated/deactivated] this process and Execute from Phone call activity. 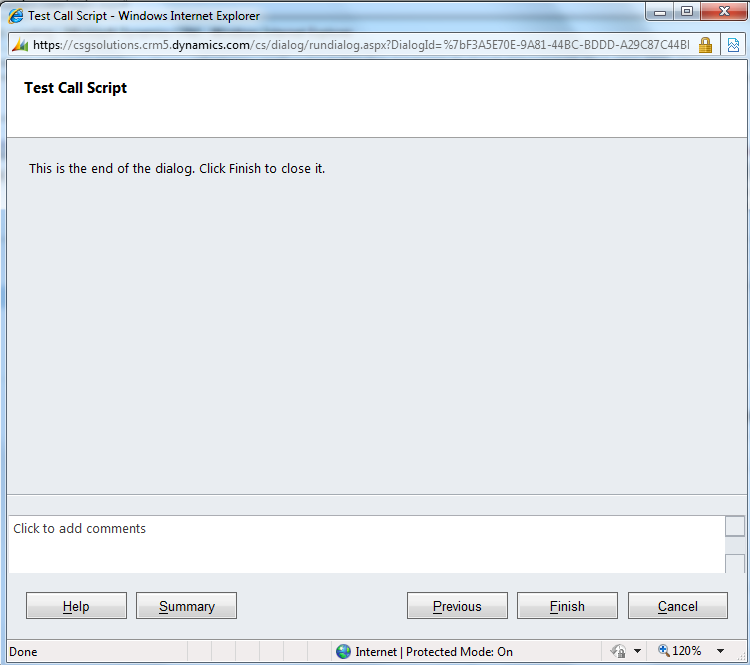 You can see from below screen that there are no more clicks involved to create a phone call activity. It’s pretty quick and easy. Thanks Microsoft for this consideration. 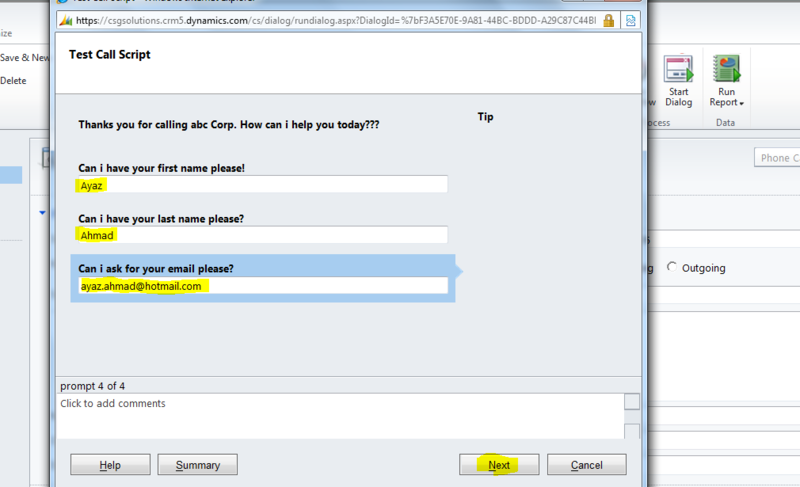 Select the specific Dialog and click OK.
Click Finish at end of the process to and an email will be created. and sent to customer upon completion of the process. 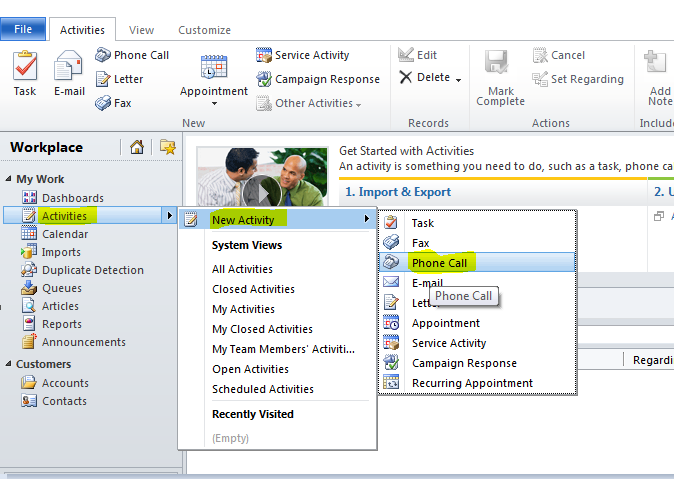 Please comment or send your feedback and keep exploring Microsoft CRM 2011. 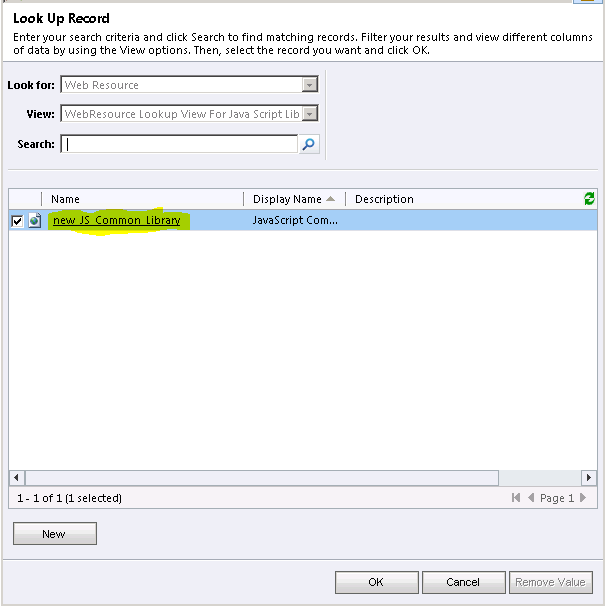 Microsoft CRM can store files as annotation but is not a document management system at all. There are many ways to integrate CRM with Document Management Systems. 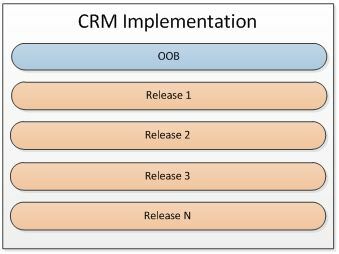 My approach in this article is pretty much utilization of CRM as xRM. So this xRM based solution is built on top of powerful Dynamics CRM platform. The idea behind this post is a cost effective way to create, persist, and distribute documents. Since document size can increase to GB’s so attaching documents as annotation is not a good idea and can clearly increase the size of database in days and degrade the system performance. 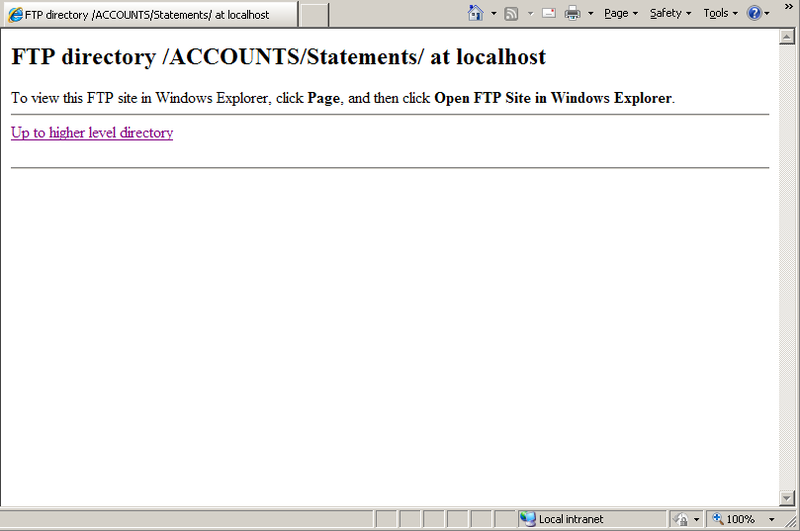 I am using FTP and FTPS protocol to manage documents. 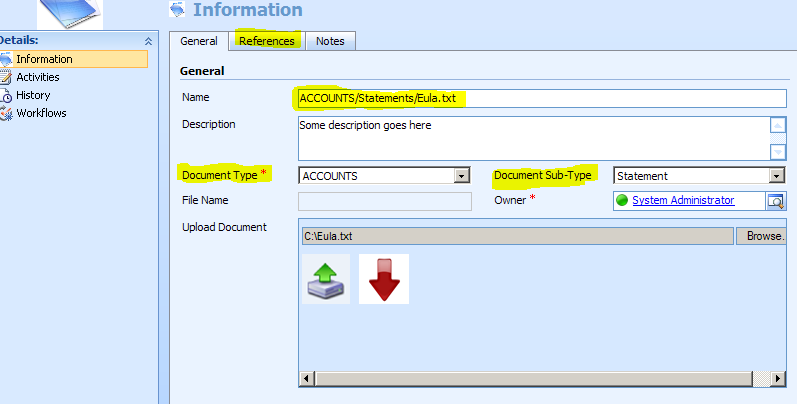 At CRM side i have created an entity representing document as a record and then associated this entity where ever required. So here is my entity. I can instantly view the file without downloading it on local disk by just pressing download button and click open. 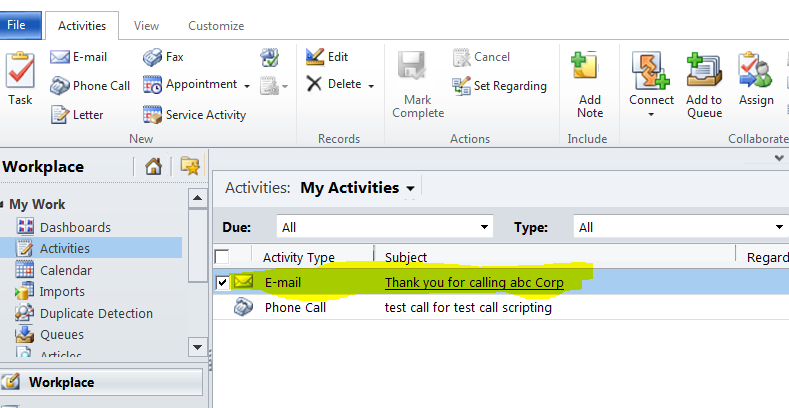 So now I can instantly Approve/Reject/On Hold/ Review in CRM by using ISV buttons depending on current user privileges. I have a full log of actions on my document available with status, user performing action and dates. I have configurable alerts regarding Pending document/document on hold or documents to be reviewed. They are available to me on daily/weekly/fortnightly/monthly etc. bases and they are right in my outlook with links to my document in CRM. Microsoft CRM can store files as annotation but is not a document management system at all. There are many ways to integrate CRM with Document Management Systems. If you are looking for search within document, version control, and publishing workflow then this post is not for you. The idea behind this post is to utilize CRM structural relationship model and build a Document Store to process documents and also a cost effective way create, persist, and distribute document. Since document size can increase to GB’s so attaching documents as annotation is not a good idea and can clearly increase the size of database in days. 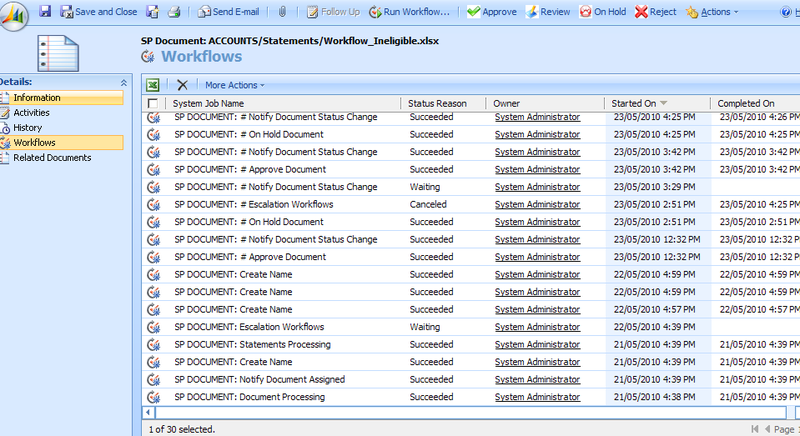 So now I can apply approval workflows in CRM whenever a new document is created.